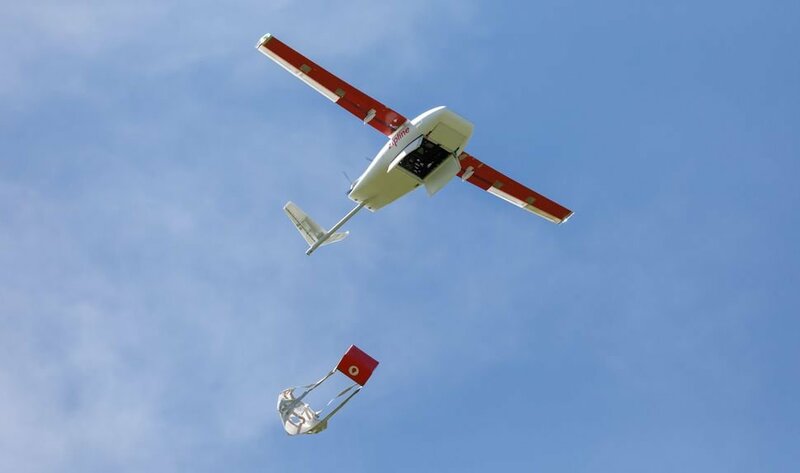 Zipline operates the world’s only drone delivery system at national scale to send urgent medicines, such as blood and vaccines, to those in need – no matter where they live. More than two billion people lack adequate access to essential medical products, such as blood and vaccines, due to challenging terrain and gaps in infrastructure. Zipline improves access to these supplies by flying over impassable mountains and washed-out roads, delivering directly to remote clinics. It centralizes supply and provide on demand deliveries, completely reducing waste and stock-outs. Zipline provides a seamless delivery system at an affordable price, obsessing over every detail, so you can focus on patient health. 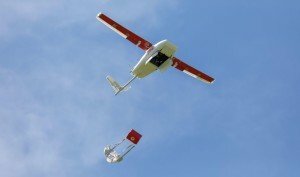 Health workers at remote clinics and hospitals text orders to Zipline for the medical products they need, on demand. Medical products are centrally stored at the Zipline Distribution Center, enabling immediate access to even the most sensitive or scarce items. These items are packaged here and prepared for flight, maintaining cold- chain and product integrity. Within minutes, health workers receive confirmation that their order has launched. Racing along at over 100 km/h, products arrive faster than any other mode of transport, no pilot required. parachute into a designated area the size of a few parking spaces. Hospital staff are notified via text message. Zipline only lands at the Distribution Center for a quick pit stop before taking off again; no infrastructure required at remote clinics. © 2019 HEALTH INNOVATION. All Rights Reserved.